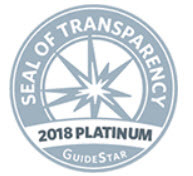 Former Sen. Joe Lieberman & former Treasury Sec. 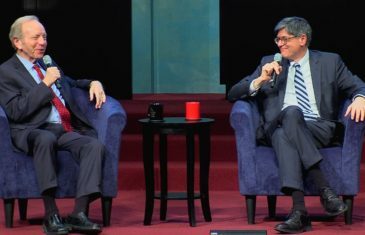 Jack Lew discuss America today, from incivility in Washington to moving the U.S. Embassy to Jerusalem. With Abigail Pogrebin, by the Jewish Week. 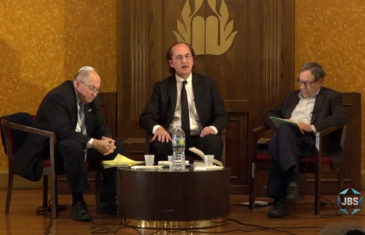 The Streicker Center at Temple Emanu-El, NY . 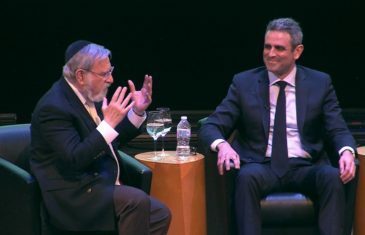 Former UK Chief Rabbi Lord Jonathan Sacks and Tal Keinan, “God Is In The Crowd”, discuss the Jewish future in America and Israel. With Mijal Bitton, a Jewish Week program with UFA-Federation of NY, Paul Singer Foundation & Bronfman Center at NYU. 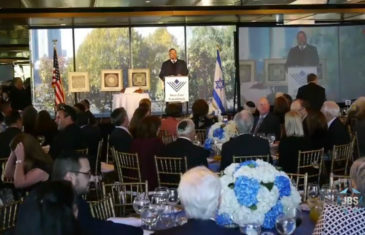 The 2018 Bnai Zion Foundation NY Gala honoring philanthropist William K. Langfan, Rabbi Elie Abadie , Kenneth Abramowitz and Mark Langfan . At Museum of Jewish Heritage, NYC. 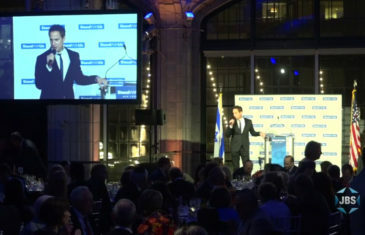 The 2018 StandWithUs NY “Leaders of Tomorrow Gala” with Israeli Consul Gen. Dani Dayan, former Rep. Ed Royce , Rep. Eliot Engel , TV matchmaker Siggy Flicker, founder Roz Rothstein, Shahar Azani and emcee Elon Gold. From Guastavino’s in NYC. Irwin Cotler, Former Minister of Justice of Canada and Elyakim Rubinstein, former VP of Israeli Supreme Court, discuss why the U.N. should not be rejected despite its anti-Israel bias. Touro Law Center & University System. The Jewish Center in NYC. 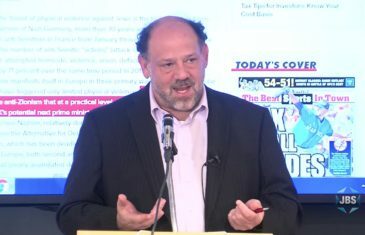 Jeremy Bob, Terrorism and Legal Analyst for The Jerusalem Post, discusses Israel’s new Nation State Law, Israel’s rules of engagement on the Gaza border, and Israeli human rights and security issues. 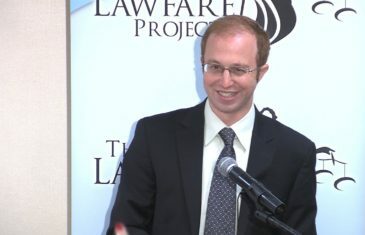 At the Lawfare Project in NYC. 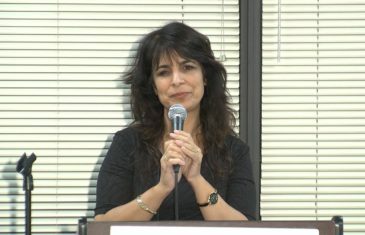 Nitsana Darshan-Leitner, founding director of Shurat HaDin,Israeli Law Center, discusses her fight against terrorist financing, BDS and the lawfare tactics used against Israel. 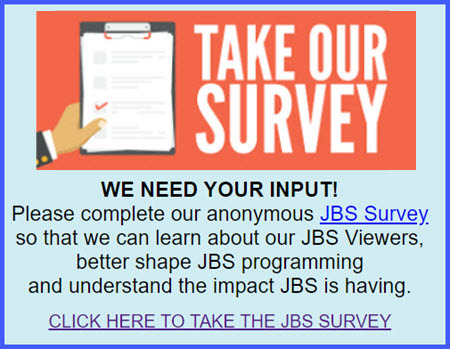 A 2018 program of the Jewish Federation of Northern New Jersey, Paramus NJ. 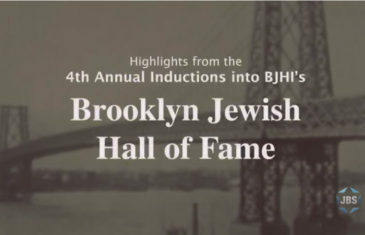 The 4th annual Brooklyn Jewish Hall of Fame ceremonies induct Judge Rachel Freier, Rabbi Alvin Kass, David Greenfield, Adam Richman, Eleanor Reissa, Cecelia Margules, Ferne Pearlstein and Abraham Becker. From the Brooklyn Historical Society in Brooklyn, NY. 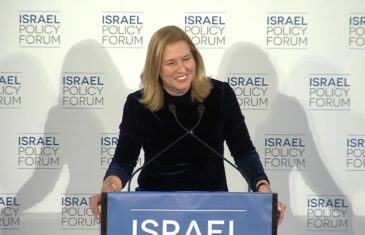 At the 2018 Israel Policy Forum reaffirming a commitment to a Two-State Solution and honoring IP Vice-Chair Robert E. Goodkind, Israeli Opposition Leader Tzipi Livni explains her disagreements with PM Netanyahu on security issues facing Israel.